A beautifully rendered coming-of-age story from the National Book Award finalist and author of Honey, Baby, Sweetheart. I am not my illness. "Girl with Anxiety," "Trauma of the Week" -- no. I hate stuff like that. Everyone, everyone has their issue. But the one thing my illness did make me realize is how necessary it is to ignore the dangers of living in order to live. And how much trouble you can get into if you can't. Jade DeLuna is too young to die. She knows this, and yet she can't quite believe it, especially when the terrifying thoughts, loss of breath, and dizzy feelings come. Since being diagnosed with Panic Disorder, she's trying her best to stay calm, and visiting the elephants at the nearby zoo seems to help. 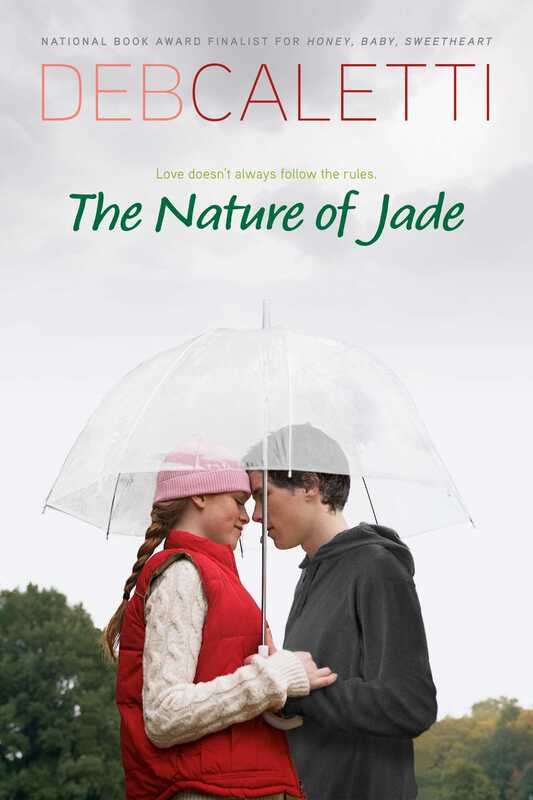 That's why Jade keeps the live zoo webcam on in her room, and that's where she first sees the boy in the red jacket. A boy who stops to watch the elephants. A boy carrying a baby. His name is Sebastian, and he is raising his son alone. Jade is drawn into Sebastian's cozy life with his son and his activist grandmother on their Seattle houseboat, and before she knows it, she's in love. With this boy who has lived through harder times than anyone she knows. This boy with a past. Jade knows the situation is beyond complicated, but she hasn't felt this safe in a long time. She owes it all to Sebastian, her boy with the great heart. Her boy who is hiding a terrible secret. A secret that will force Jade to decide between what is right, and what feels right. 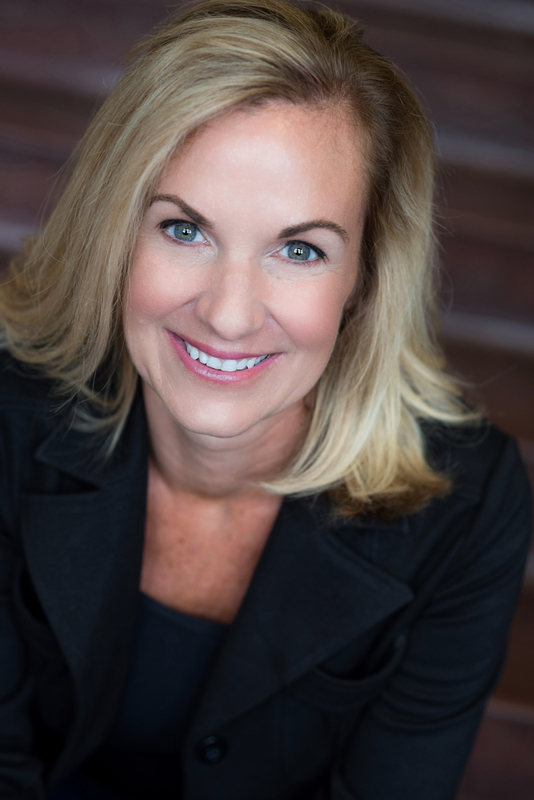 Deb Caletti is the award-winning and critically acclaimed author of over sixteen books for adults and young adults, including Honey, Baby, Sweetheart, a finalist for the National Book Award, and A Heart in a Body in the World, a Michael L. Printz Honor Book. Her books have also won the Josette Frank Award for Fiction, the Washington State Book Award, and numerous other state awards and honors, and she was a finalist for the PEN USA Award. She lives with her family in Seattle.